Explore renewable energy, and learn how to change the world. 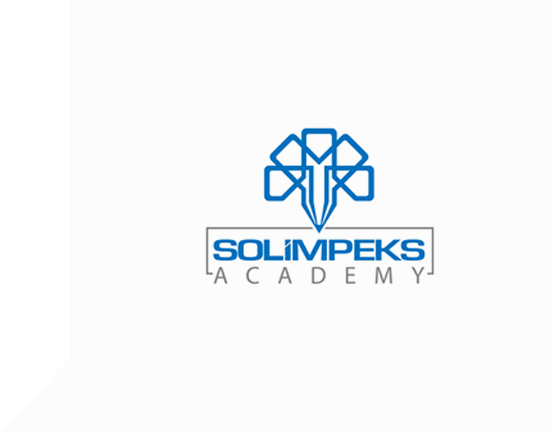 At Solimpeks we offer a variety of educational opportunities and resources for engineers, designers, contractors, technicians, installers and students. We have developed a wealth of print, video and software resources that provide in-depth information and training on a numerous topics from basic solar design and operation, to detailed technical papers. We offer on-site classroom training as well as interactive courses suited to a wide range of skills and expertise. Please follow the announcement here for the next seminars or workshops.